Photo courtesy of Alma Canales. 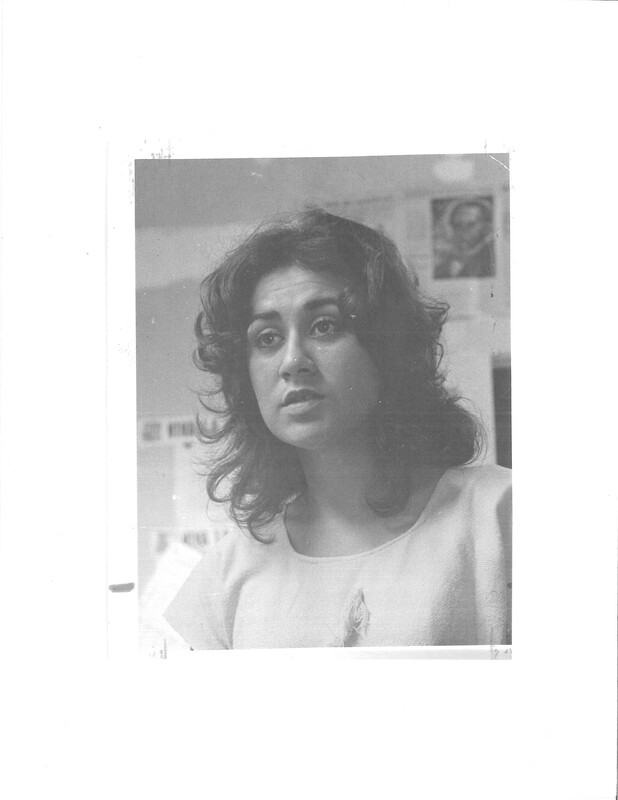 Alma Canales, Muñiz’s running mate during the 1972 election, reflected many of the RUP’s rank-and-file, many of whom were college-aged student activists. 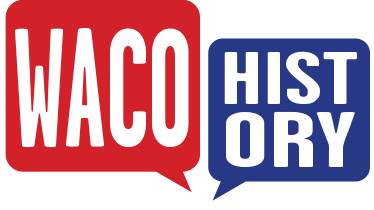 Canales was also heavily involved with Mujeres por la Raza, the party’s women’s caucus that espoused an ideology of Chicano feminism.